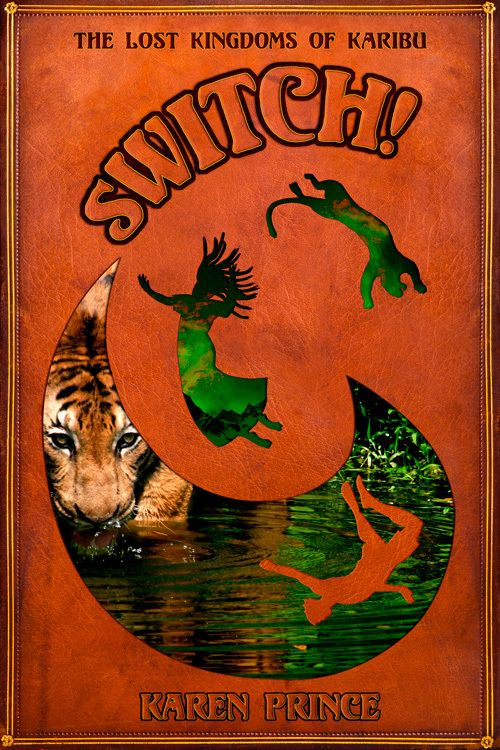 “Switch (The Kingdoms of Karibu)” by Karen Prince is a wonderful and magic story for young adults. Set in parts in rural contemporary Zimbabwe (with all its beauty but also its faults) and in other parts in the secret rift valley of Karibu the story ‘switches’ between two narratives, keeping up a sense of suspense throughout. In Karibu, a witch and her leopard suddenly have to escape the Tokoloshe, but their getaway via a magic trick goes terribly wrong and forces an ordinary boy from Zimbabwe into the kingdom instead, while the witch is on the other side. The rest of the story follows the attempts to reverse the switch. The book owes a lot to modern fairy tales such as the Lion King or The Jungle Book that opened our minds to speaking animals and even animals that can be human. “Switch” pays a loving tribute to African tribal culture with the colourful characters as well as to the magical mythology. 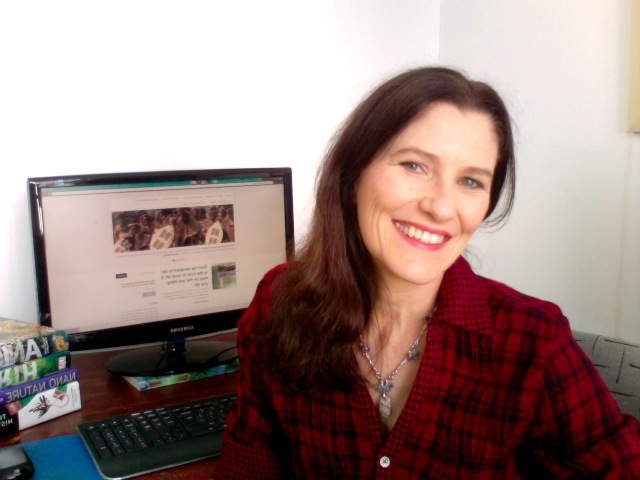 Karen Prince has written an awesome book that overflows with her love for the continent and its creatures and culture but more importantly so with a lot of original ideas and vivid powers of imagination. One of my favourite parts of the book was about a group of crocodiles who are re-paying a moral debt and therefore help humans across a tricky waterfall. Easy to read, entertaining and full of surprises this is an excellent debut novel and should do well with both African and non-African readers. I was quite captured by the romantic vision of nature on the continent and thanks to the great characterisation of the boys and the witch it had a light hearted and wonderful touch.